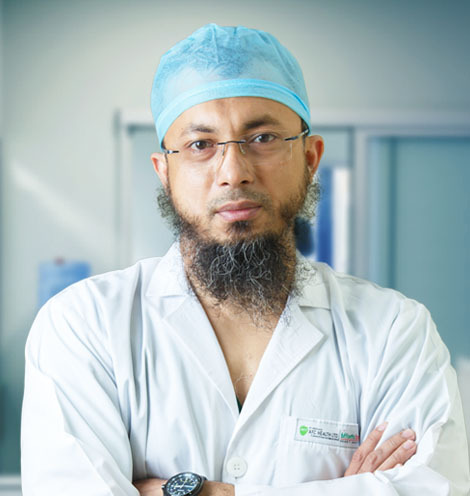 AFC Health Fortis Heart Institute Khulna has treated numerous patients since its inception in 2014. 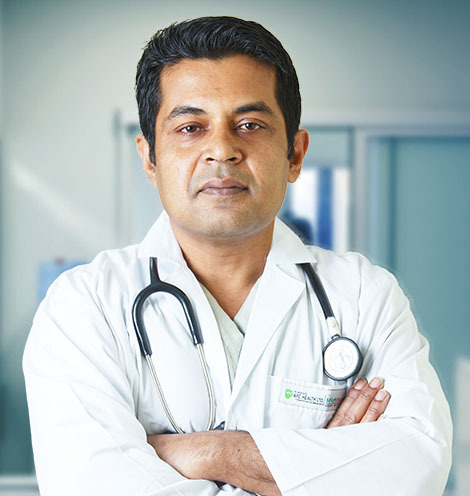 It’s best-in-class doctors are ready to serve their best in the state-of-the-art world-class facility. 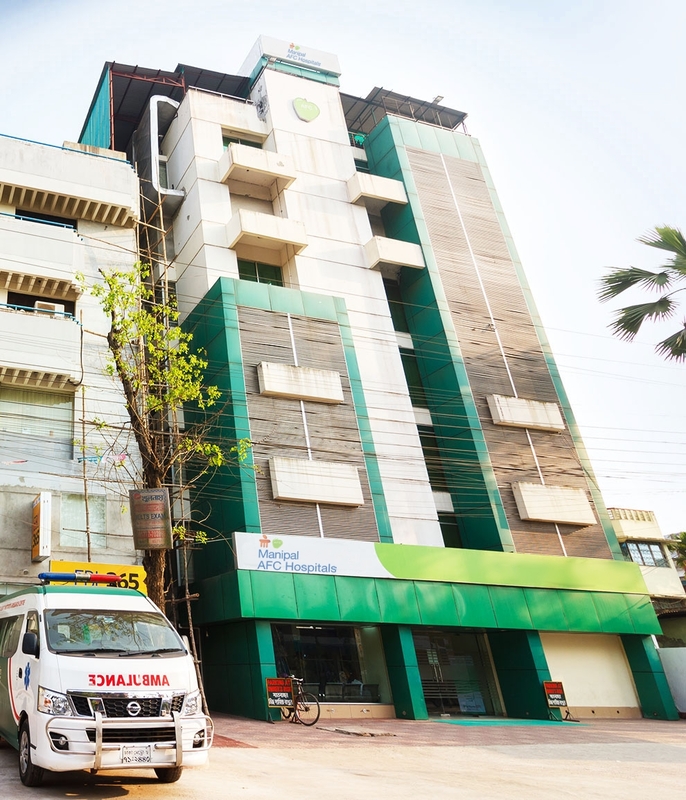 It is equipped with ultra modern medical technologies, which brings a breakthrough in health services in Khulna with the following: Interventional Catheterization, Coronary Angioplasty, Renal Angioplasty, Device Closurs, Pace Maker Implantation etc. 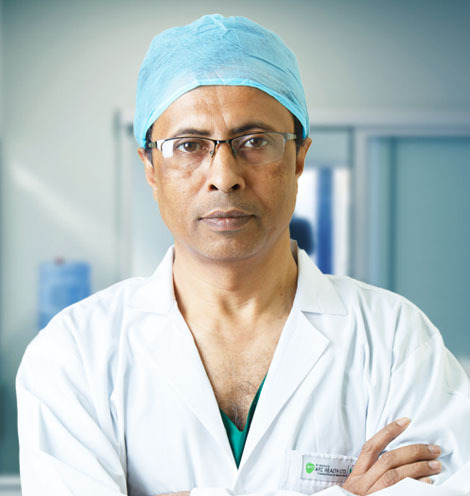 It is the only hospital in southern region and one of few in Bangladesh performing Primary PCI in acute MI cases 24 hours a day, 7 days in a week. 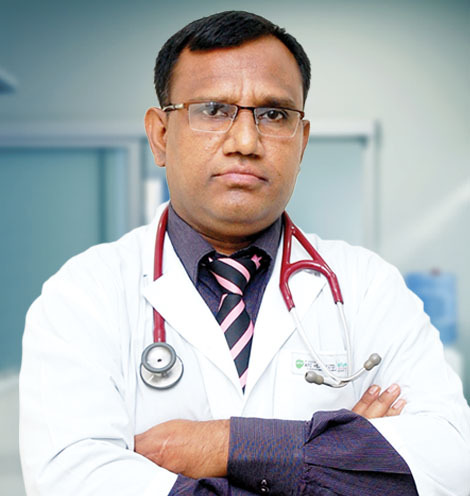 MBBS, FCPS (Medicine), MD (Cardiology) Clinical & Interventional Cardiology. MBBS, MD(Cardiologty), Clinical & Interventional Cadiology. MBBS, D. Card., CCD on DM .